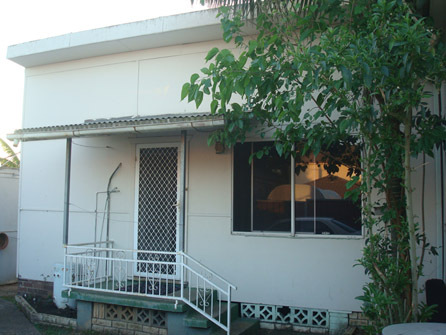 Renovated two bedroom self contained home, own kitchen and bathroom, timber laminate and vinyl floors, shared laundry. One carspace, Nice neighbours. 10-12 minutes walk to Lidcombe Station.